UnRebus is the name of the project/porftolio by Zoran Pekovic, UX Designer specialized for Web Applications. Some of the recent projects for which Zoran provided UX & UI Design are web aplications for consumers, retail, customer care and agents, for AT&T, Sprint, Virgin Mobile, E-Mobile, Boostmobile. Previously Zoran worked as a UX and Graphic Designer in web research field (iPerceptions, Montreal) and GPS navigation (Destinator, Toronto). For the samples of previous and recent work please inquire by email. For wireframing and low fidelity mockups. For interactive wireframes and prototypes. For high fidelity mockups and all graphic needs. For complex user/data/page flows, and design. 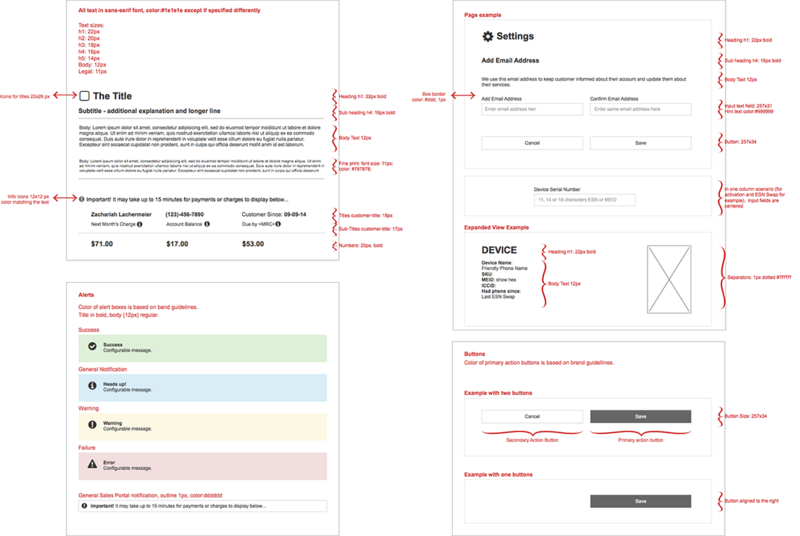 For wireframing on multiple devices, especially for software design. For user/data/page flows and diagrams. For animated presentations or media. For hand drawings, illustration, presentation or design. This is the showcase of some actual and experimental works. After idea and requirements are clarified the very first step is Research. Competitive analysis is the first step in research. I gather all the information about competirors' apps, web site, game, depending on project. Based on who is target audience, user stories, use cases are needed to be analyzed. Drawing above is to explain differences between users or personas. User flows, site maps, wireframes are next steps. I usually start with sticky notes on the board. As per my experience the best tool to transfer this to digital form is Illustrator. 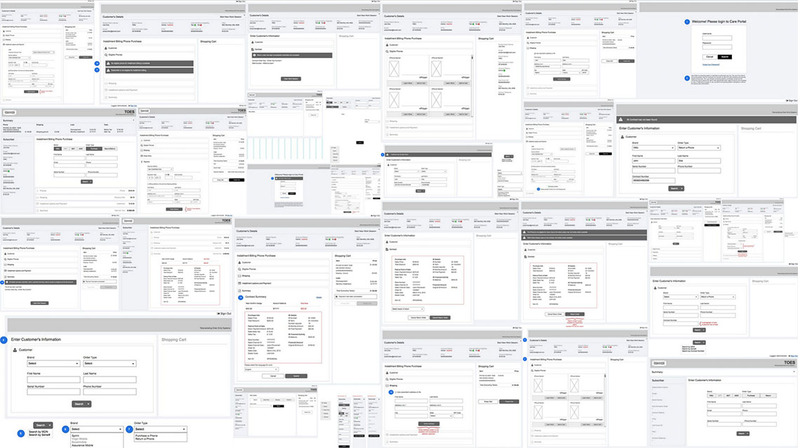 Wireframes above are created in Balsamiq. For prototyping I'm using Axure or Protoshare but for this purpose sometimes Bootstrap framework seems like better solution if responsive design is main concern. Guidelines for of of the projects. The approach, style design and choice of the software to create user friendly design also depends on client's side and the development team.